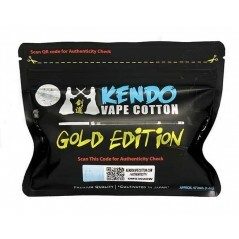 Kendo Vape Cotton is cultivated in Japan from one selected spiecies of cotton plant. After numerous testing and experiments, it is found to be the perfect vapers' cotton. Just like the Kendo Shinai, this cotton can take repeated hitting and yet resistant to burning. Most important of all, it is 100% pesticide free and unbleached. Undoubtedly, vapers will get to taste the full flavour of their E-Liquids in their first hit. Kendo is a Japanese martial art which uses bamboo swords (shinai) and protective armour (bogu) for sword training. Today, it is widely practiced within Japan and many other nations across the world. 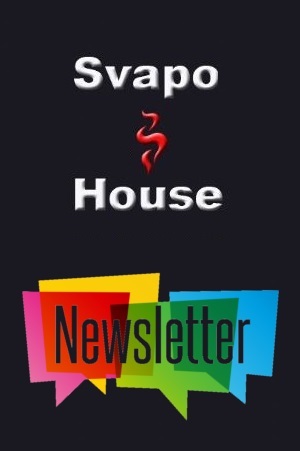 We are a group of vaping enthusiasts who seek and search for the best vaping experiences for the pleasure of vaping. Our aim is to create and provide the best quality cotton for vaping to contribute to the vaping world. "The best cotton I've ever had, excellent piece of creation. Unbelievable!" "When it reaches its full potential, it is formidable. A must try vapers' cotton."